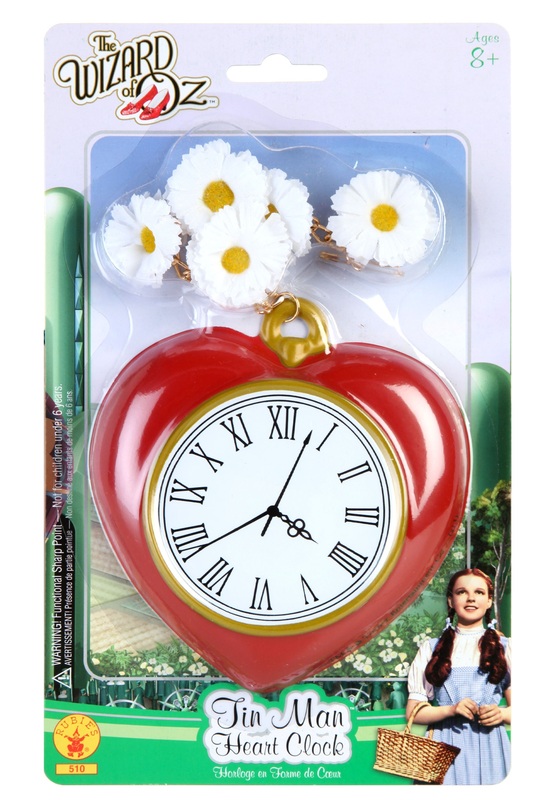 Get what Tin Man searched Oz for with this Tin Woddsman Heart Clock accessory. 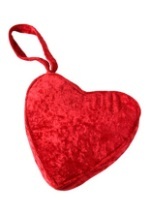 The red plastic heart clock accessory measures at 5” x 4 ½” and has a clock image in the center (clock decal is for appearance only and is not a running clock). 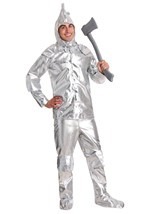 A silver metal chain is connected to the top of the heart and also has a safety pin for simple application to your Tin Man costume. 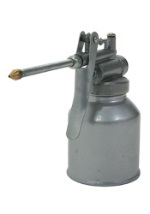 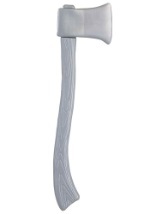 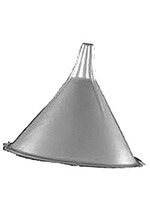 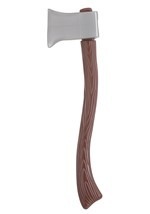 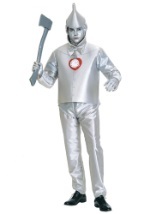 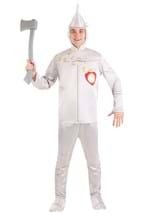 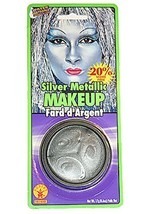 See our other great Tin Man costume accessories.